Family Cancellariidae. Composed of several hundred species from around the world but only in tropical seas. 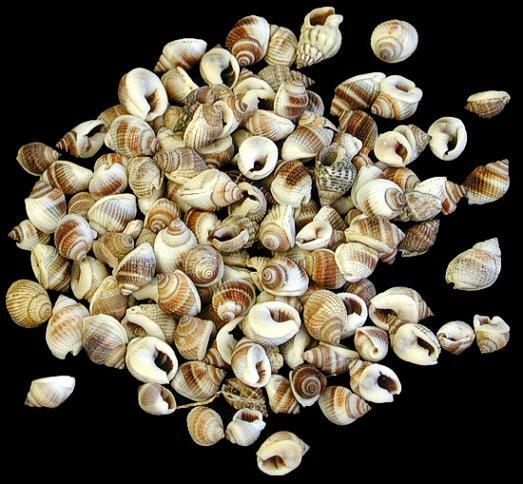 These are small solid shells. Most have a striking cross ribbed sculpture. It has a drawn out aperture with a short canal at the base. The inner lip is plicate and the outer ribbed within. The shell has no operculum. This family of sea snails are vegetarians living in tropical seas. In rare occasions they have been found in temperate waters. Family. Cancellariidae. species. Cancellaria Reticulata. The species color is yellowish or a cream shade with pale or dark brown bands. It prefers shallow sandy sea floors, ranging from North Carolina shores, south across the Gulf of Mexico and further south through the Caribbean to the shores of the northern South America and the coast of Brazil. 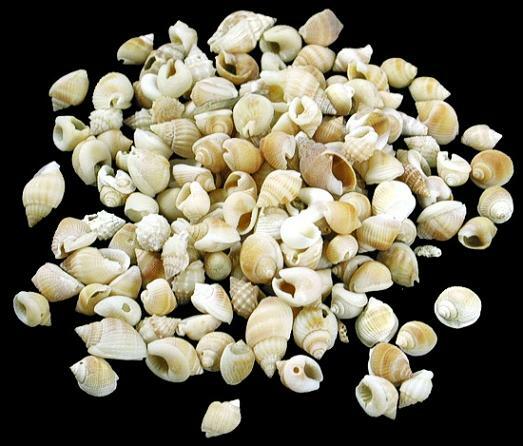 Orange Nutmeg shells are found across the Indo_Pacific region. These are commonly found along the tropical sea shores in shallow sandy seas.